US mortgage rates increased this week; 30-year at 4.41 pct. 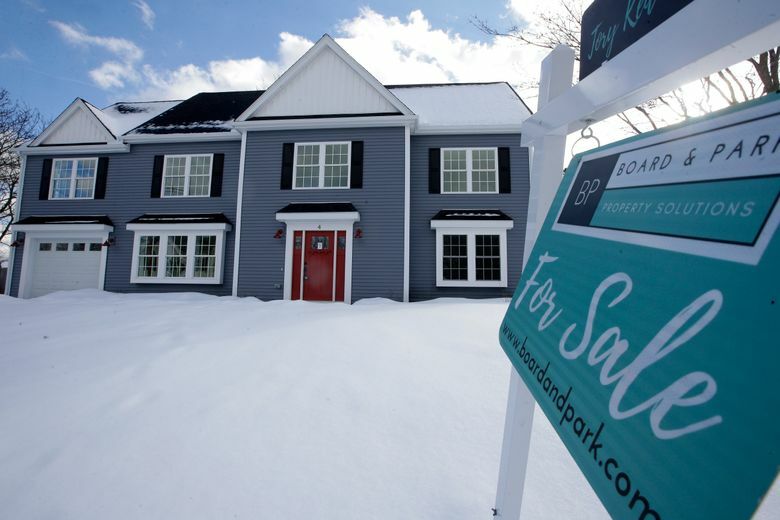 WASHINGTON (AP) — U.S. long-term mortgage rates rose modestly this week, but they remain slightly lower than they were a year ago. Mortgage buyer Freddie Mac says the average rate on the benchmark 30-year, fixed-rate mortgage increased to 4.41 percent from at 4.35 percent during the prior week. The average was 4.46 percent a year ago, but rates climbed for much of 2018 and peaked at nearly 5 percent in early November. Mortgage rates often move in sync with the interest paid on 10-year U.S. Treasury notes. Rising rates in 2018 suppressed home sales, but the lower levels in recent months point to the possibility of sales gains this year.